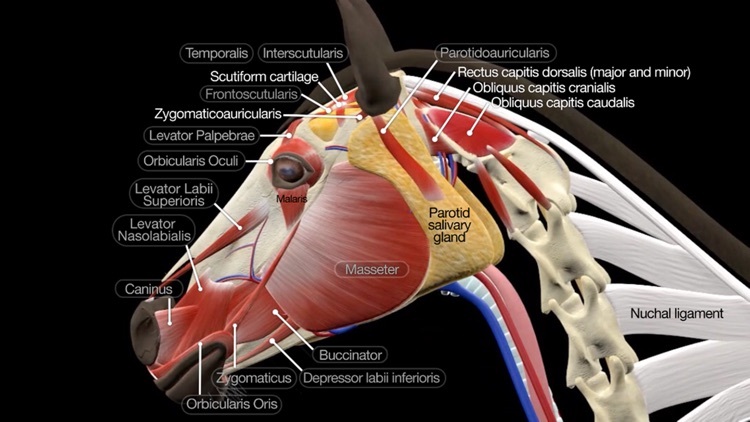 Are you studying to become a vet, are you a vet, or are you just interested in animal anatomy and physiology? 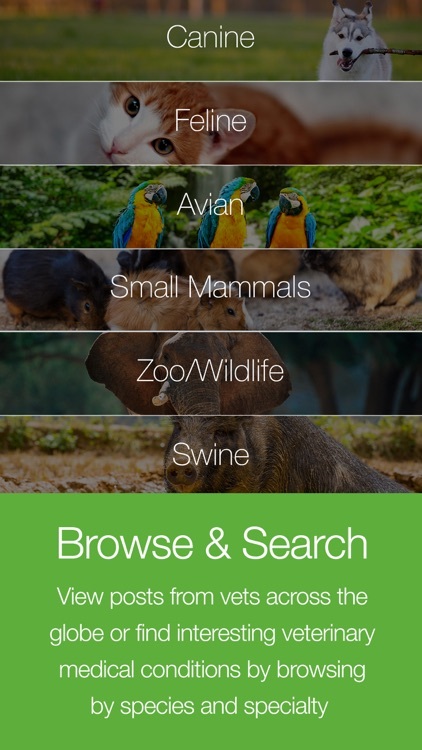 This collection of apps provides comprehensive and detailed information on the ins and outs of animals. 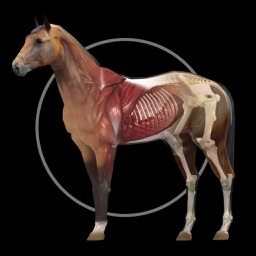 From frogs to pigs to horses, these apps dive deep into the systems and structures to get you the information you're looking for. 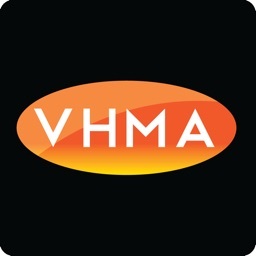 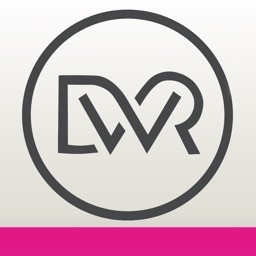 Get the App already used by over 5000 veterinary professionals worldwide. 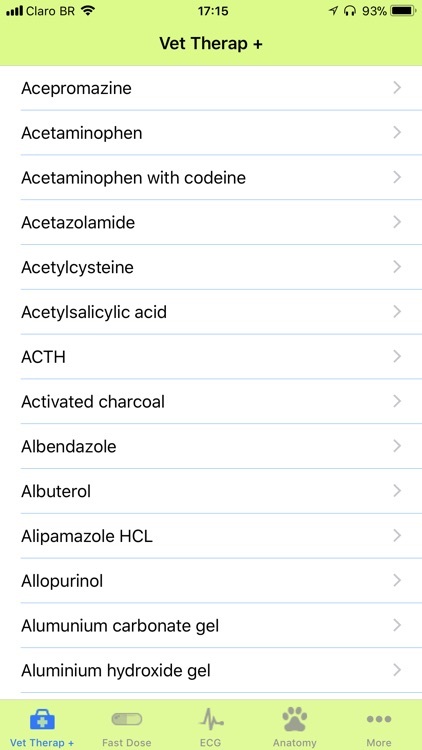 Covering over 700 separate dose regimens (for over 440 different drugs) this is a complete reference for any veterinarian treating horses. 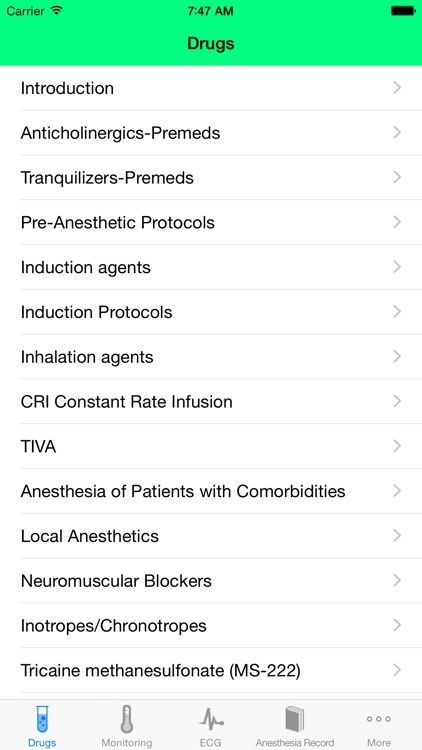 Featured in "What's Hot in Medical" in multiple countries including Canada, Germany, Mexico, NZ, Spain, Italy,Greece !!! 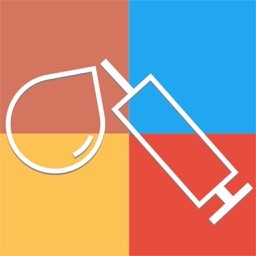 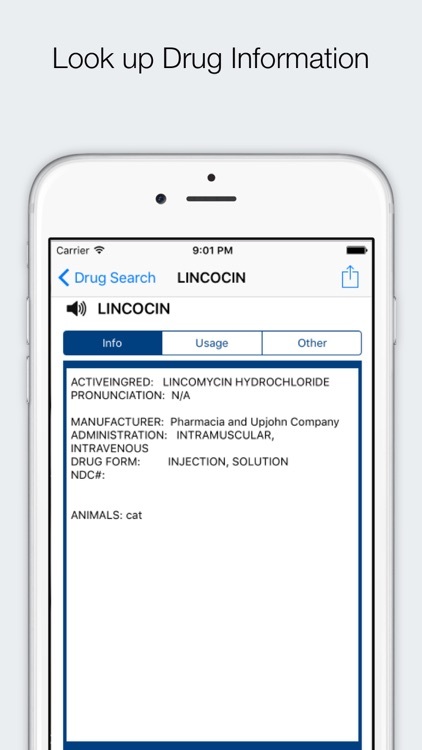 The top Animal and Veterinary drugs are now available on the iPhone! 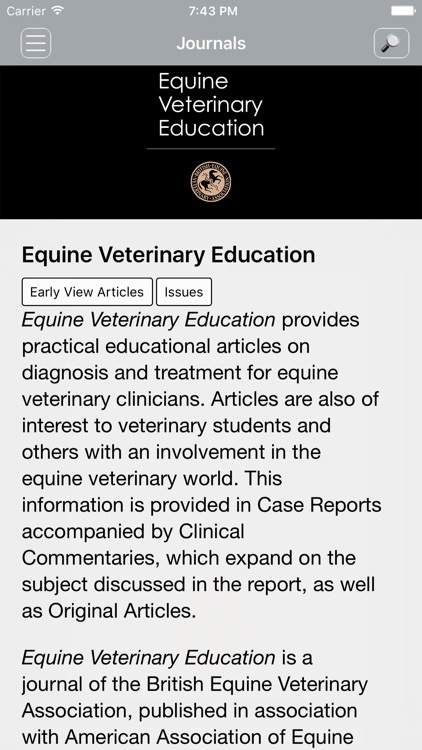 Vet Therapeutic Guide + is a perfect tool for veterinarians. 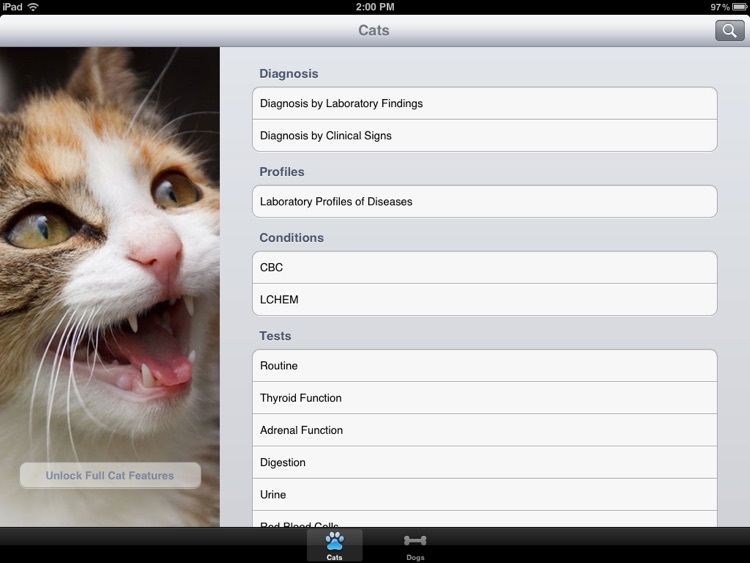 Contains different applications that will help veterinarians, students and people working in the area. 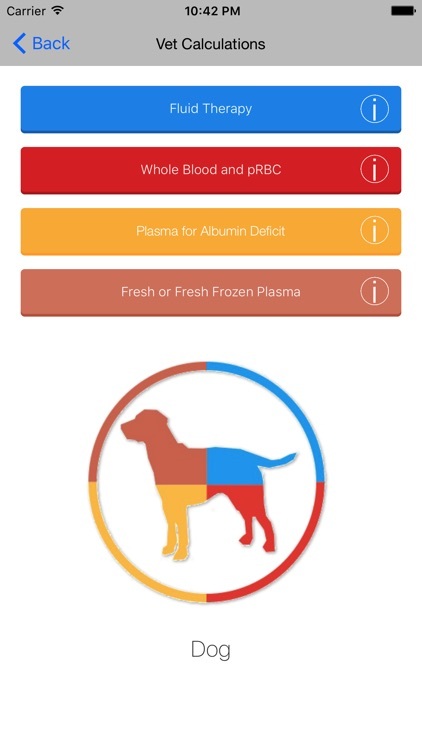 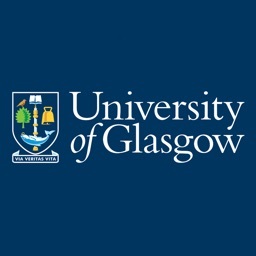 Vet Calculations App is a practical and simple tool useful for managing your everyday clinical cases such as severe anemia, coagulopathy, parvoviral infection or dehydration due to hepatic lipidosis. 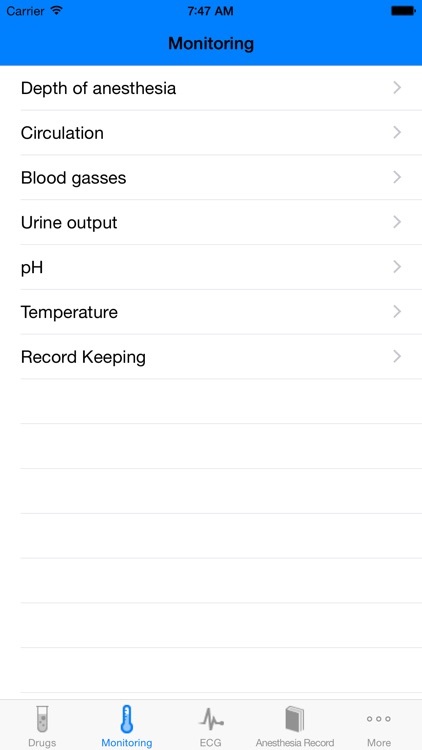 It was designed to help with fluid and blood products calculations by making them simple, quick and easy. 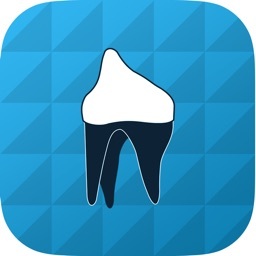 This app when used in your practice will transform the CLIENT EXPERIENCE and COMPLIANCE regarding dental care. 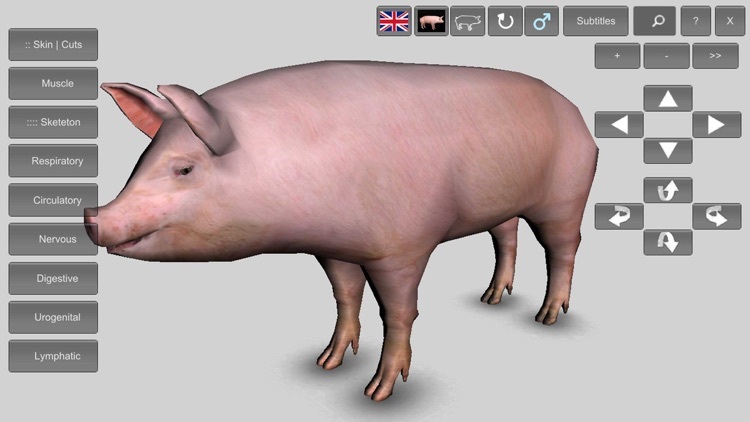 Visualize all the systems of a pig in 3D, its nomenclature, structures and placement. 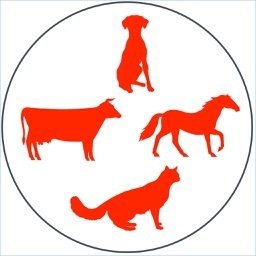 The software allows for viewing of the cow’s systems either one by one or in any combination of systems. 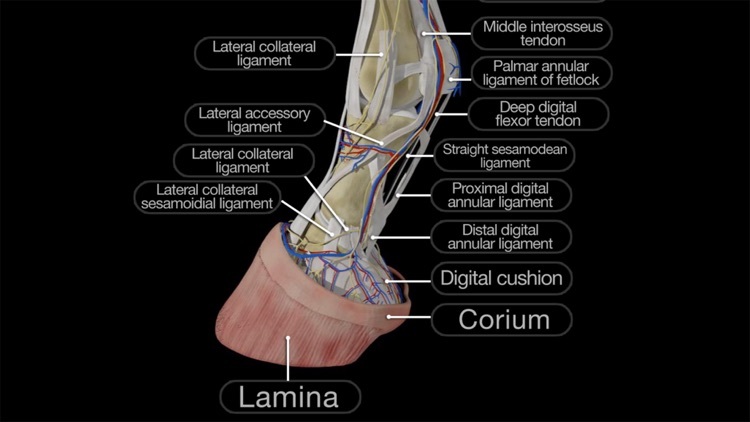 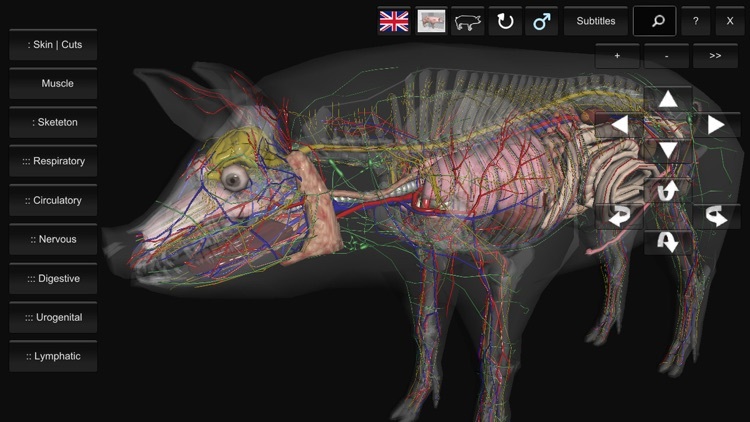 The 3D pig anatomy can be viewed from any angle and from various zoom levels. 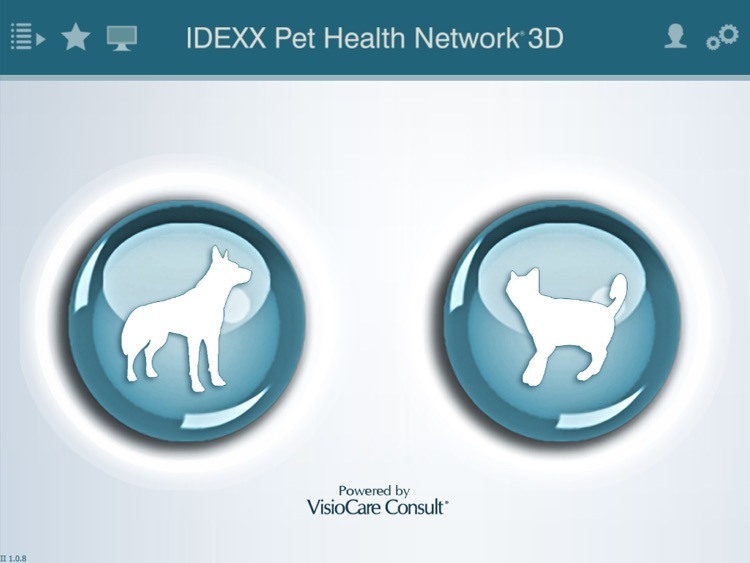 IDEXX Pet Health Network 3D is a tool used by veterinarians to educate pet owners in the exam room using vivid 3D anatomical animations, radiographs and instructional home care videos. 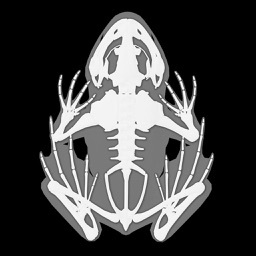 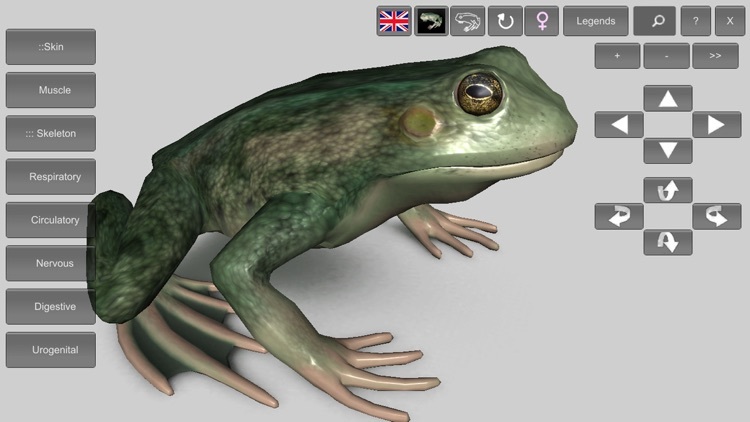 The 3D Frog Anatomy App allows view the anatomy of an Amphibian. 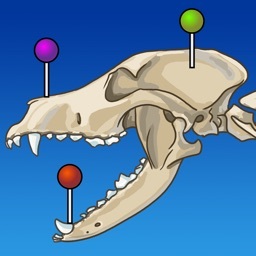 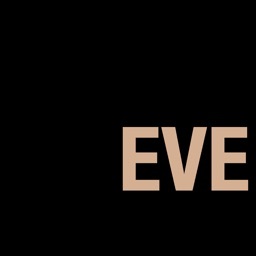 Its internal systems, either one by one or in any combination, at multiple angles and zoom levels. 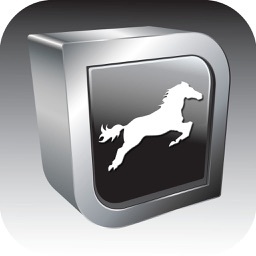 The software is available in English, Portuguese and Spanish. 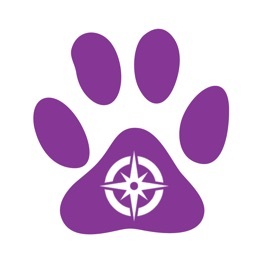 Ever wondered what it is like to be a veterinarian, who are also referred to as veterinary surgeons in many countries? 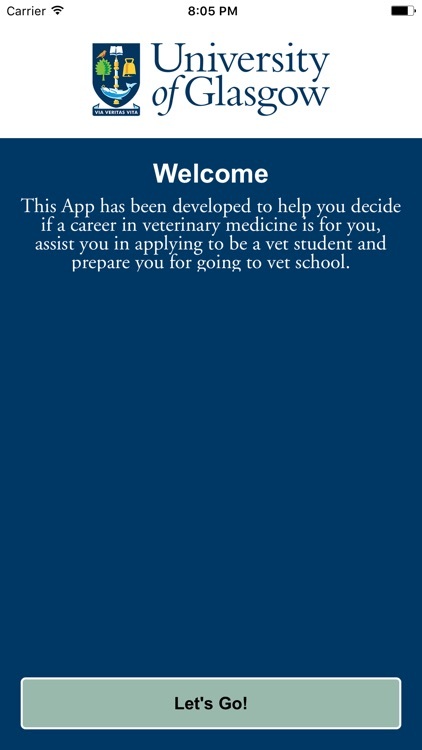 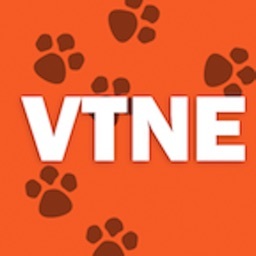 This app initially guides you through the diversity of career opportunities that are open to veterinarians, and includes short video clips from leading veterinary surgeons. 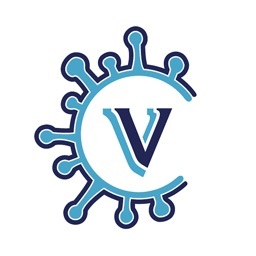 Vogal Vet Specialist is a fast and easy way to receive veterinary consultations. 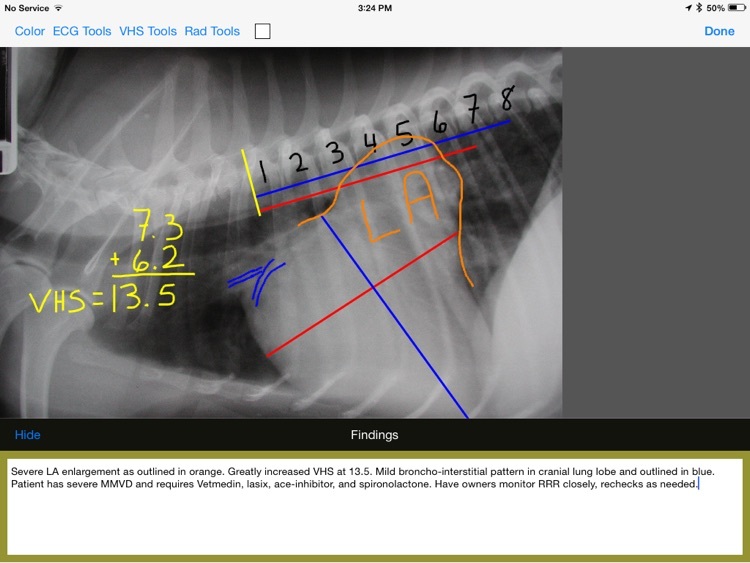 Built in systems and tool bars promote a chance to teach, showcase skills, educate pet owners, and strengthen relationships with general practitioners. 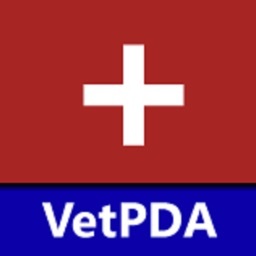 Vet Anesthesia Guide give you information about anesthetic drugs, pre medications, pre medications protocols, induction protocols, Constant Rate Infusions (CRI) examples, TIVA (total intravenous anesthesia), information about monitoring patients, for dogs and cats. 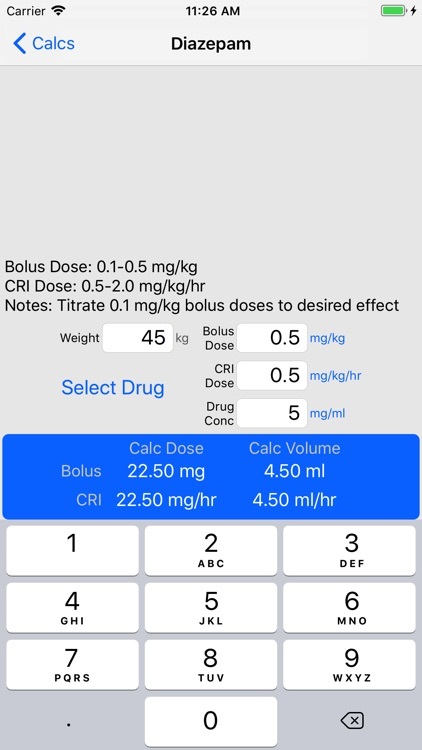 It is a working tool, a study tool & an essential piece of equipment for any practitioner in the field right in the palm of your hand. 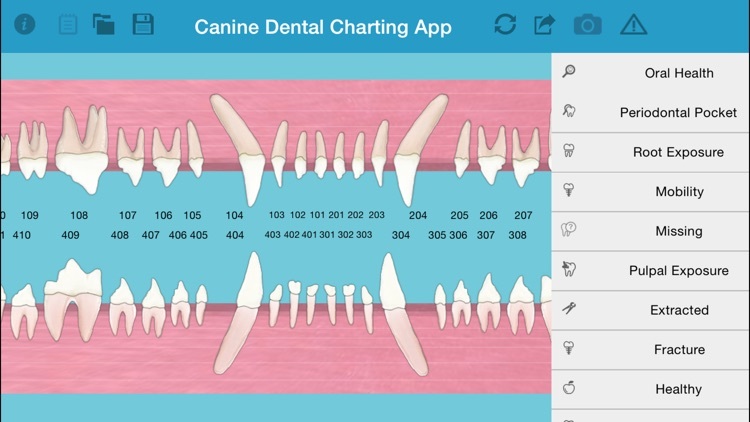 Now you can leave your books and charts at home and be out with the dogs doing what you do best. 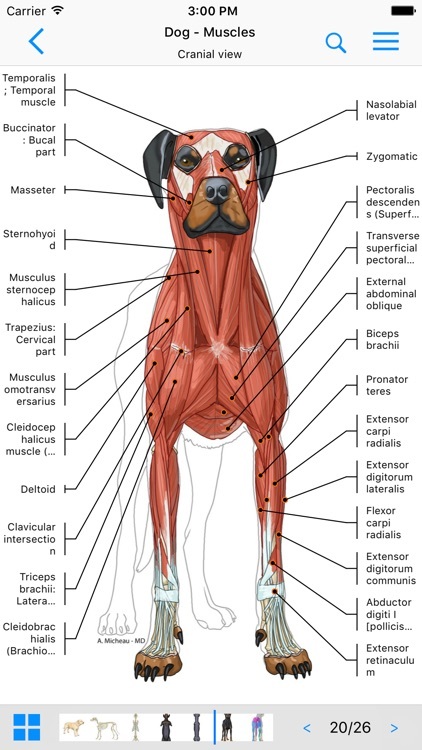 Commonly used acupoints for 15 specific canine conditions. 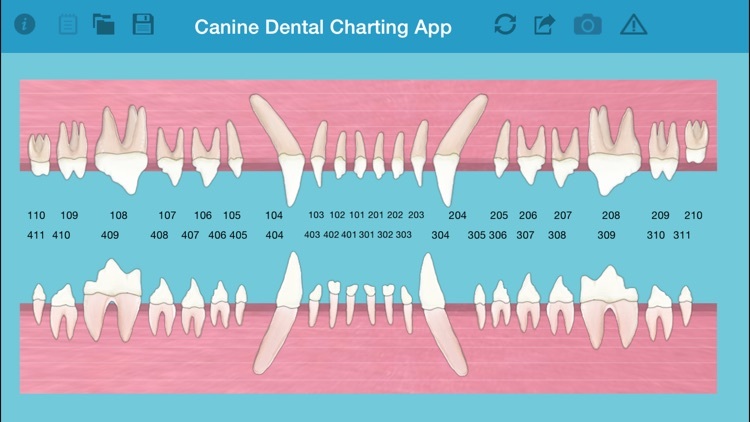 The Canine AcuPoint app makes every canine practitioner’s job much easier – there is nothing else like it and it is all at your finger tips. 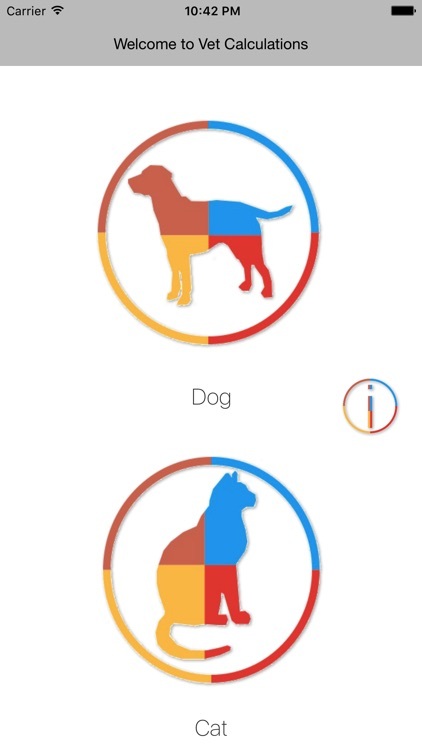 It is a win-win for you and the dogs! 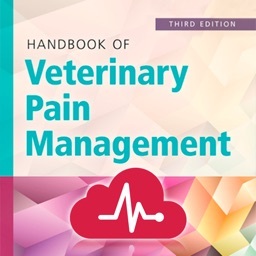 Trust the Handbook of Veterinary Pain Management, 3rd Edition to help you meet the increasing need for effective pain management in the animals you treat. 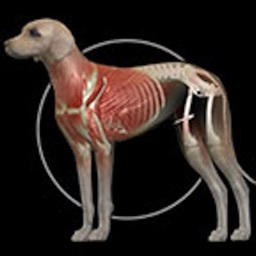 Help you meet the increasing need for effective pain management in the animals you treat. 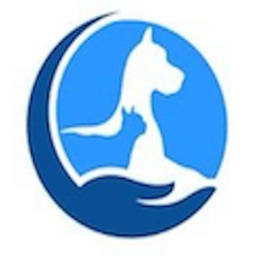 Contains the most up-to-date and clinically relevant information on analgesic drugs and managing pain in dogs, cats, birds, reptiles, ferrets, and rabbits. 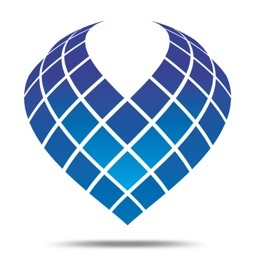 - The latest information on complementary and alternative strategies for pain management offers the guidance to help you incorporate non-pharmacologic treatments into their pain management programs. 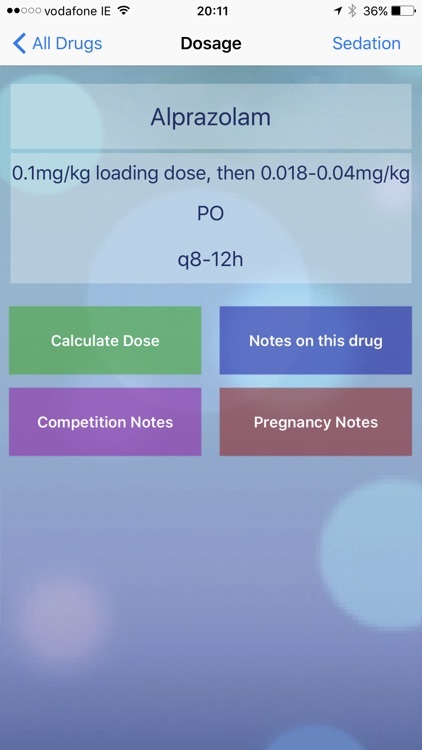 - Numerous boxes and tables summarize pharmacologic protocols and clinical applications, with dosages, indications, contraindications, and side effects to provide you with the comprehensive drug information needed to find the most effective and appropriate treatment. 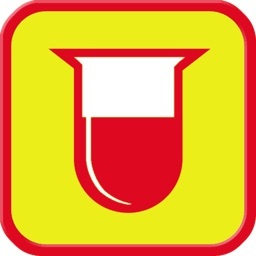 - User-friendly format helps you quickly and easily find essential information. 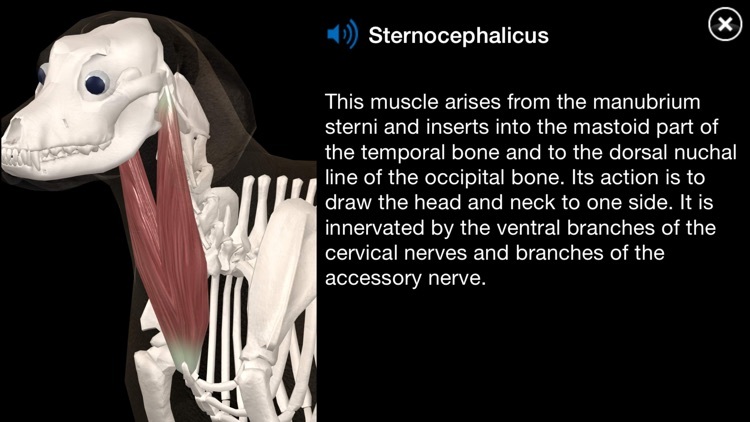 - Case studies illustrating realistic clinical scenarios help you learn how to assess and manage pain in the clinical setting. 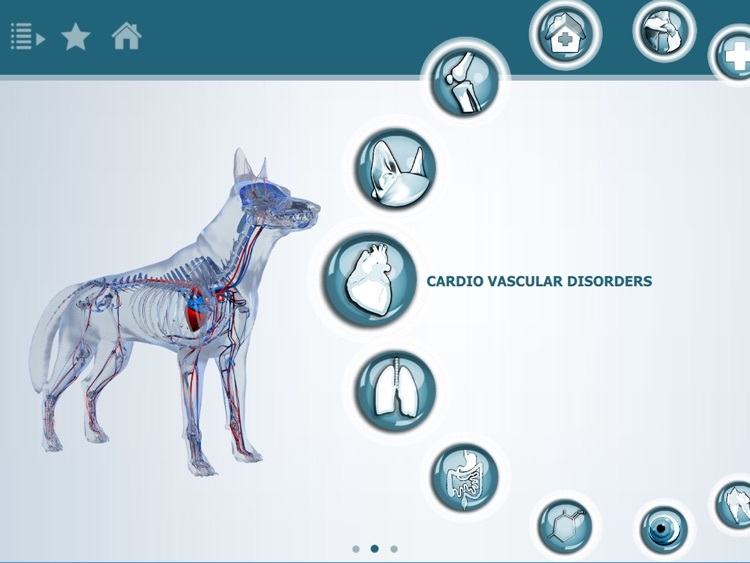 VisioCare Consult is a clinic exam room communication tool for use by veterinarians to assist client education through simple, yet striking, 3D computer animations and other visual graphics. 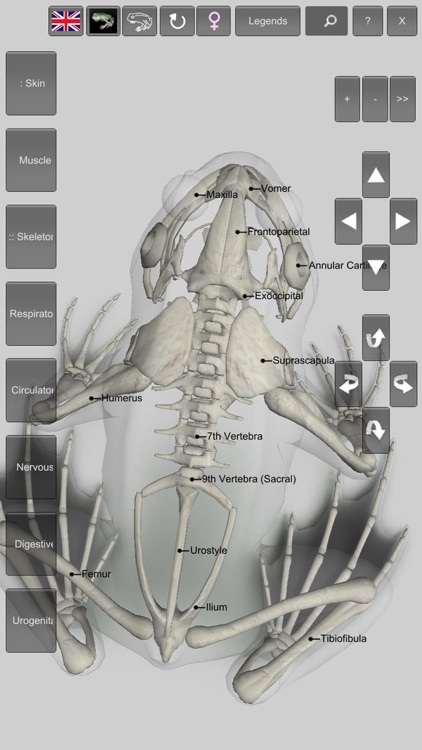 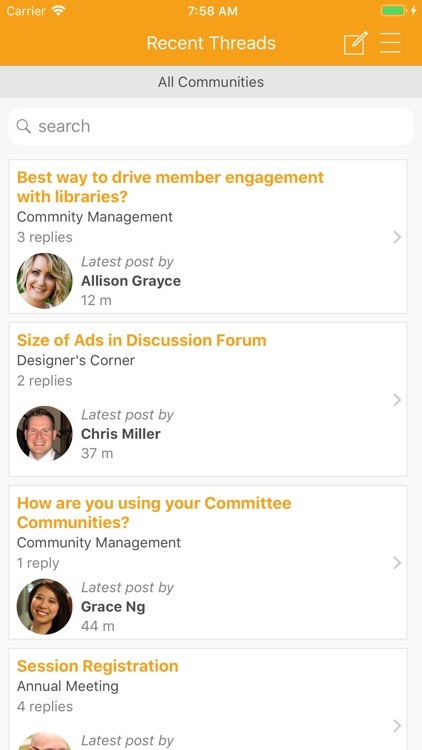 The tool is available for use loaded onto an iPad. 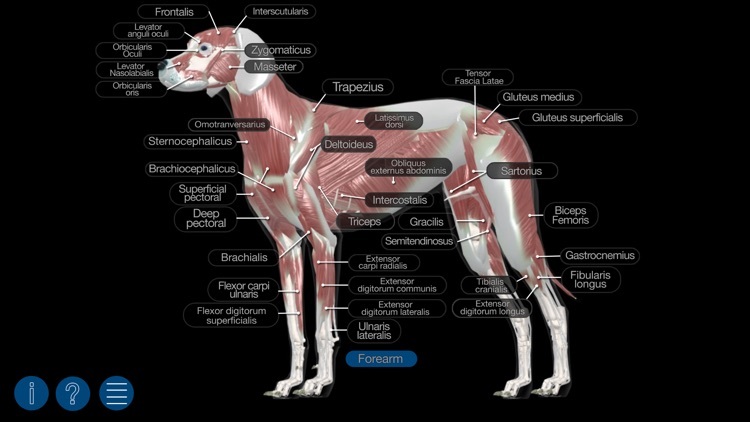 VisioCare Consult replaces outdated communication tools currently used by the vast majority of veterinarians – namely, paper sketch pads, pictures, white boards, dusty models and anatomical atlases. 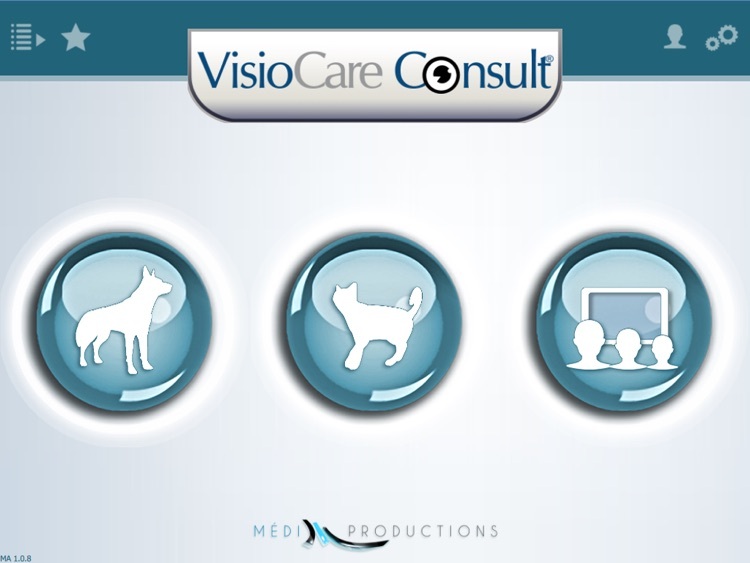 Veterinarians prefer the VisioCare Consult concept both because of the clear messaging and information it provides to clients and its ease of use. 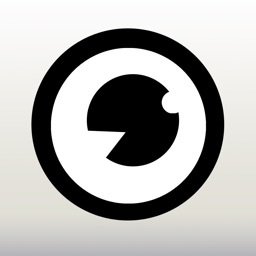 Content is easily and quickly accessible with no more than a few flicks of the finger. 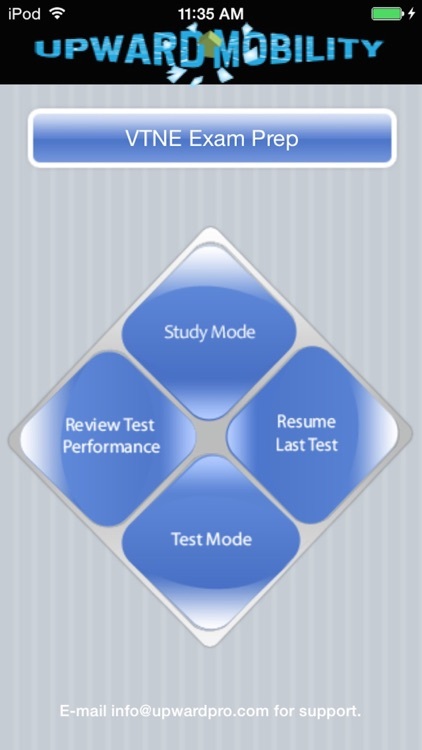 It is not a cumbersome intrusion into the exam room. 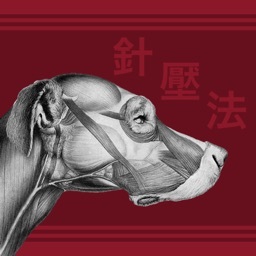 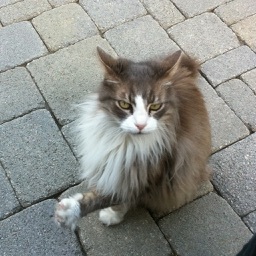 On the contrary, it is an extension of the pet examination that the veterinarian controls at all times. 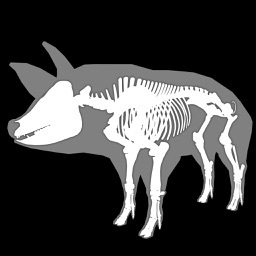 There is no sound, nor text, the vets use the content as a visual aid. 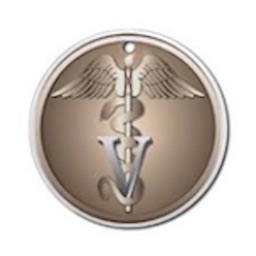 VisioCare Consult is a powerful way to increase treatment compliance via a high-tech, easy and fun application that drives value and increases the client experience with the animal hospital. 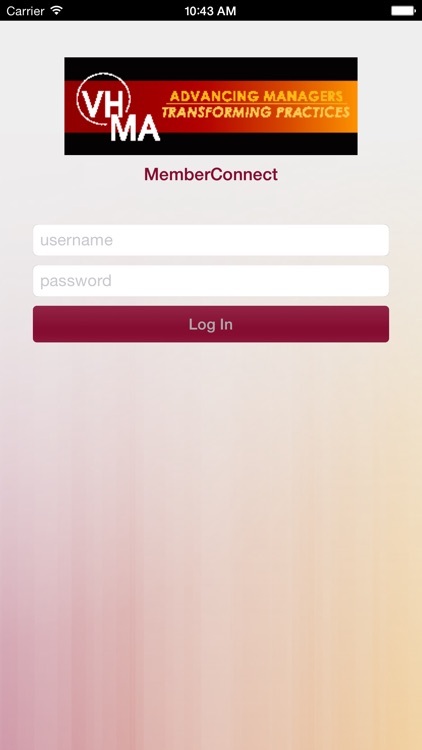 The full access to the VCC content requires a payment. 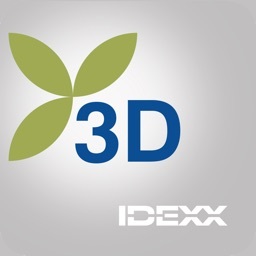 However, the FREE version allows users to test the functionalities of the application and to open several examples of animations. 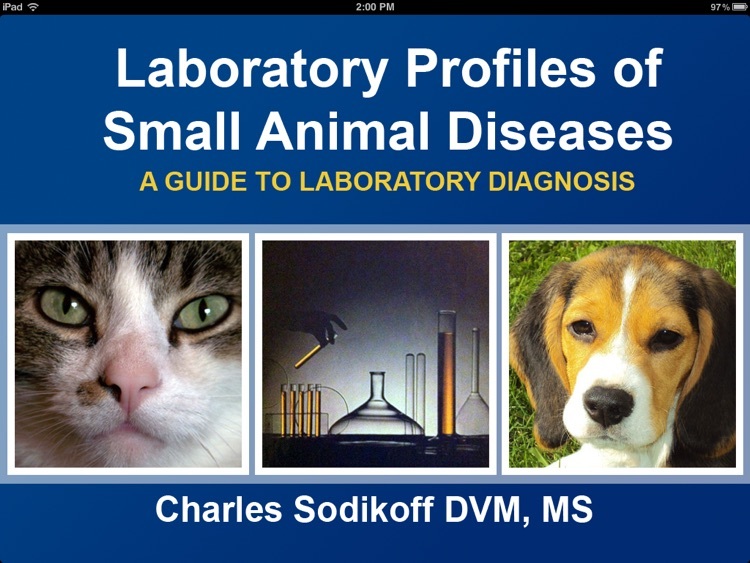 Small Animal DDx provides common differential diagnosis (DDx) for more than 400 symptoms, signs and diagnostic problems. 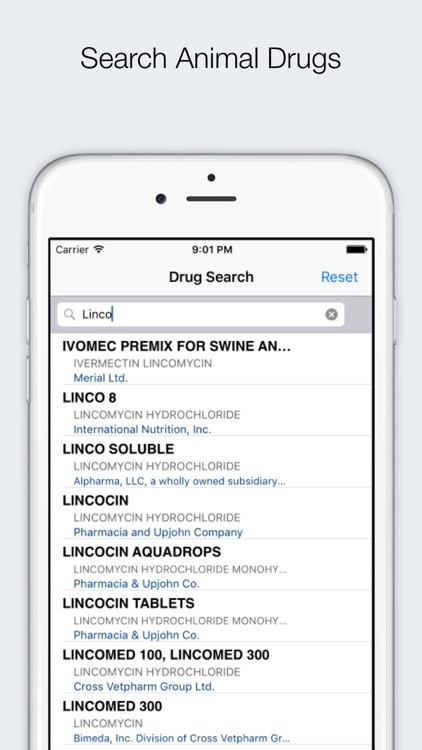 In addition, it suggests a spectrum of investigations to manage each case. 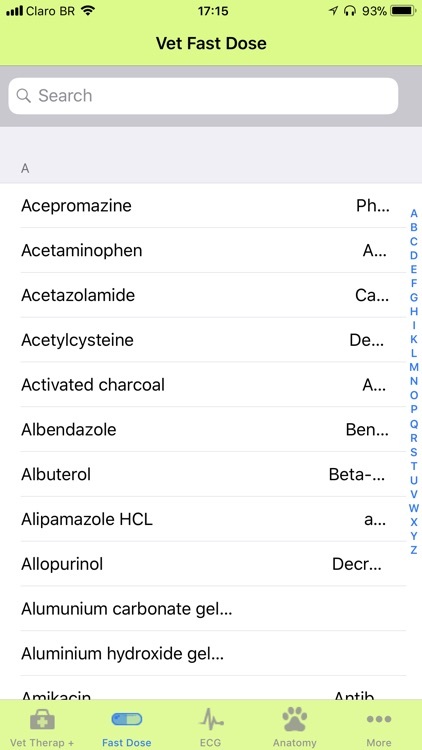 Mnemonic codes are available to aid memorization of items. 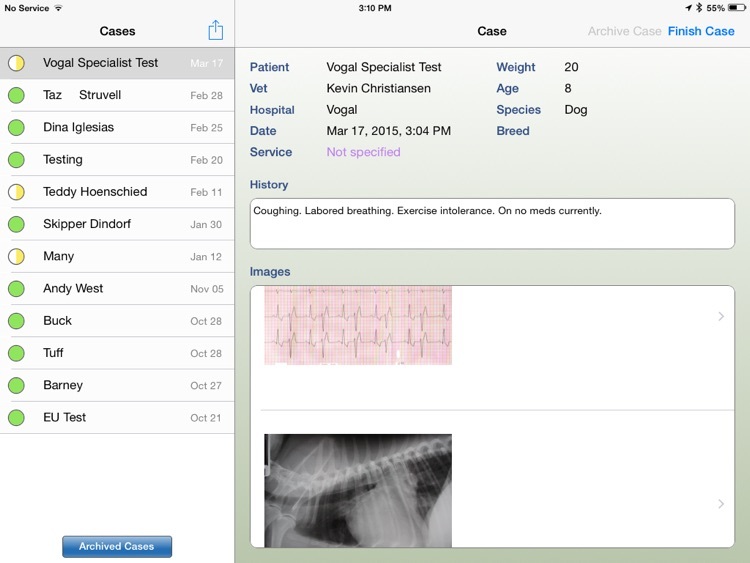 This app draws upon Dr. Andrea Vercelli's many years of experience in his family's veterinary clinic.